S.H.I.E.L.D. had played a key role in the Marvel Cinematic Universe since IRON MAN, but nobody expected Clark Gregg’s Agent Coulson — killed in THE AVENGERS — to make a return. When AGENTS OF S.H.I.E.L.D. 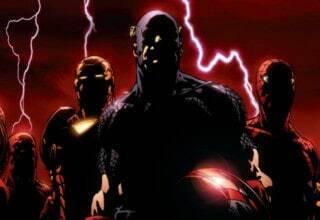 was initially announced at NYCC 2012, fans speculated that the series was set in the past. Instead, it ran concurrently with the movies and told the tale of Coulson’s return. AGENTS OF S.H.I.E.L.D. came as something of a surprise in tone and style, not least because it didn’t really capitalize on the superhuman context of the Marvel Cinematic Universe. Metahumans are uncommon, and the show was much more concerned with spy drama. After the initial buzz, though, the show slipped down in the ratings, and by the mid-season finale, “The Bridge,” there were real concerns as to whether or not it would be booked for a second season. 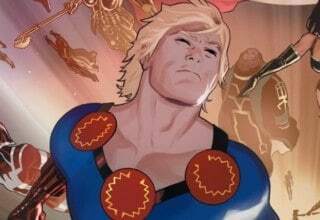 Ironically enough, though, the issue was that writer Joss Whedon was playing the long game. The series was designed to intersect with the Marvel movies, particularly with CAPTAIN AMERICA: THE WINTER SOLDIER. The events of that film breathed new life into a show that seemed to be dying and turned the characters in completely unexpected directions. Suddenly AGENTS OF S.H.I.E.L.D. became required viewing for Marvel fanboys, and the show’s future was no longer in doubt. It all began in 1965. Spy films were all the rage — this was the year when the fourth James Bond film, THUNDERBALL, was released; the previous year had seen the spy trend continue with the launch of popular espionage series THE MAN FROM U.N.C.L.E. It was almost inevitable that comics would follow suit. 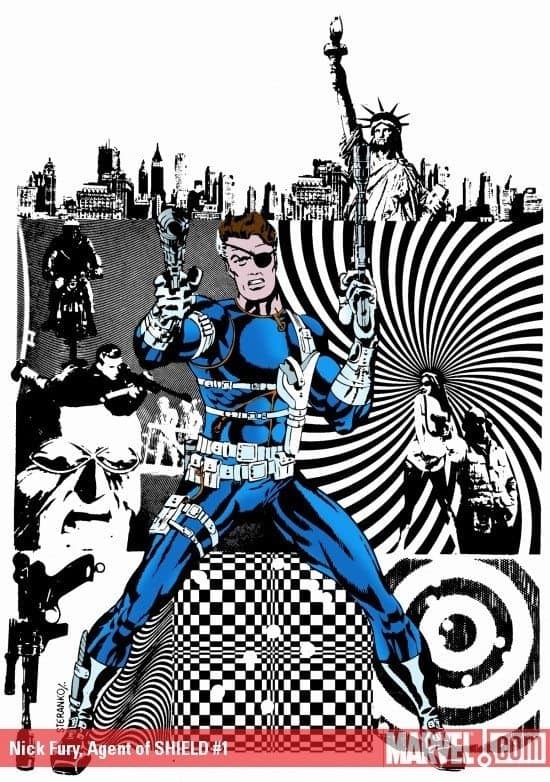 Seeking to absorb that kind of concept into the nascent Marvel Universe, Stan Lee took a pre-existing character — Nick Fury — and launched him as the star of NICK FURY, AGENT OF S.H.I.E.L.D. The trend at the time was for spy agencies to have acronyms for their names. U.N.C.L.E., T.H.R.U.S.H., and S.P.E.C.T.R.E. are popular examples. Stan Lee picked up on S.H.I.E.L.D. Vintage S.H.I.E.L.D. equipment included flying cars and trick joybuzzers, and there are deliberate homages to many of these in Season 1 of AGENTS OF S.H.I.E.L.D. — most notably Agent Coulson’s car, Lola. The major S.H.I.E.L.D. enemy, Hydra, also plays a key role in the series, with the Centipede program revealed as linked to Hydra. 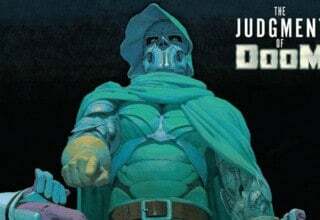 The series capitalized upon the broader history of the Marvel Universe, most notably by providing origins for minor-league villains such as the Blizzard. Perhaps the most surprising development was the origin of Deathlok, which was woven through the entire run. The first season of AGENTS OF S.H.I.E.L.D. was a strange beast. In a societal context where concern was building over mass-surveillance and powerful organizations, a show that seemed to celebrate such a philosophy struck an odd note. The occasional hints of darkness — such as “The Hub” — seemed off-note and discordant. Of course, in reality, Joss Whedon knew where the Marvel Cinematic Universe was heading all along, and by”Turn, Turn, Turn,” the show was striking a very different tune. We came to realise that the S.H.I.E.L.D. we had been seeing was the one Coulson and his team believed in, whereas in truth S.H.I.E.L.D. was compromised by Hydra. Whereas previous tie-ins to the films had been pretty much incidental (such as the Extremis element in “Pilot” and the clean-up operation in “The Well”), the entire series was designed to orbit CAPTAIN AMERICA: THE WINTER SOLDIER. Interestingly enough, a rewatch of the series leads to a complete reassessment of it. As is always the case, Joss Whedon builds a whole universe and complex character histories — try rewatching “Repairs” in the light of Season 2’s explanations about Agent May’s ‘Cavalary’ nickname. What’s more, the character of Raina is left with enigmatic motivations that are only explained in Season 2 — she served the Clairvoyant purely because she believed he would give her insight into what she would, in Season 2, become. 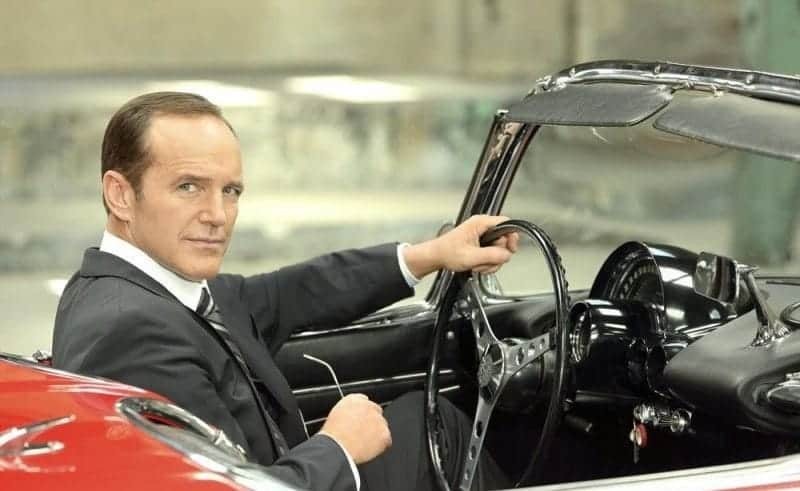 The series’ main focus remains Clark Gregg, whose Phil Coulson was intimately familiar to fans of the films. The mystery of Coulson’s resurrection, while irritating many viewers with how slowly it was revealed, is a complex and sophisticated arc that really sets up the momentum of the show — the entirety of Season 2 really ripples out of Coulson’s discoveries in Season 1. And Gregg, for the most part, sells the role really well; although certain aspects of Coulson’s personal climax — specifically where a single comment implying Fury thought of him as an Avenger is enough to disarm Coulson’s argument — are disappointing. As the show progresses, characterization improves remarkably; each core cast member has a personal journey, and only after “Turn, Turn, Turn” do we really begin to understand the series we have been watching. This makes a first viewing of Season 1 disappointing, but a rewatch seriously rewarding. Chloe Bennet, for example, really shines after the discovery that Brett Dalton’s Grant Ward is a Hydra agent. “Nothing Personal’ is easily a Season 1 highlight, with the chemistry between Skye and Ward practically sizzling as Skye finds subtle ways to needle him without giving away that she knows. I’m just trying to have an honest conversation for once. The recurring cast is strong, with the surprise return of J. August Richards’ Mike Peterson in “The Bridge” leading to his development as the MCU version of Deathlok. Bill Paxton’s John Garrett is a brilliantly designed villain, with the series gradually peeling away his motivations — and his sanity. He’s complimented so very effectively by Ruth Negga’s enigmatic Raina. In terms of casting, though, there is one criticism. Although Grant Ward’s betrayal is a key scene, Saffron Burrows is unfortunately wasted in her role as Victoria Hand. The character had so much unexplored potential. The series finale pulled all the threads together into a wonderful confrontation with Hydra. Clark Gregg’s Phil Coulson captures the change in mood perfectly. Backup isn’t coming. It will be just the four of us. We’ll be out-manned and outgunned, but Fury always said a man can accomplish anything when he realizes he’s a part of something bigger. A team of people that share that conviction can change the world. So what do you say? Are you ready to change the world? All in all, the series started weakly, but a strong second half redeemed it. In “T.R.A.C.K.S.,” Simmons and Coulson are undercover — and Simmons proves hilariously bad at it, having over-prepared a complex backstory. She’s supposed to be Coulson’s daughter, and she proves a troublesome child, causing a scene in which she accuses him of never loving his wife and wasting their money on prostitutes! Stan Lee happens to be passing by and adds to the brilliance of the scene by giving Coulson a quick telling-off, much to the approval of the train’s other horrified passengers. Marvel has always had a tendency to experiment. 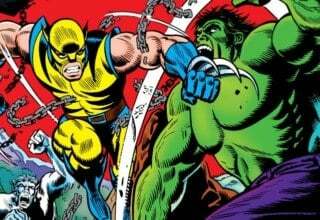 The launch of the entire Marvel Cinematic Universe was an experiment on a scale comic book movies had never tried before! But AGENTS OF S.H.I.E.L.D. was yet another one; an attempt to run something more than just a Cinematic Universe. 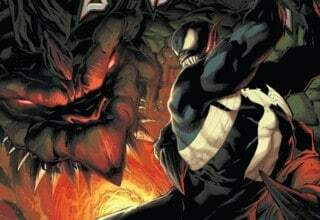 Expanding to the small-screen, running a series that operates in the background of the movies, was yet another tremendously gutsy move on Marvel’s part. Arguably, the mixed reception for Season 1 led Marvel to take a more careful approach – while they launched another series, AGENT CARTER, it was a very different beast, and far shorter. 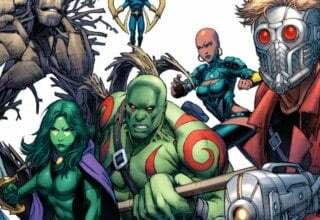 Only after Season 2 proved successful did Marvel start working with ABC to launch yet more series. 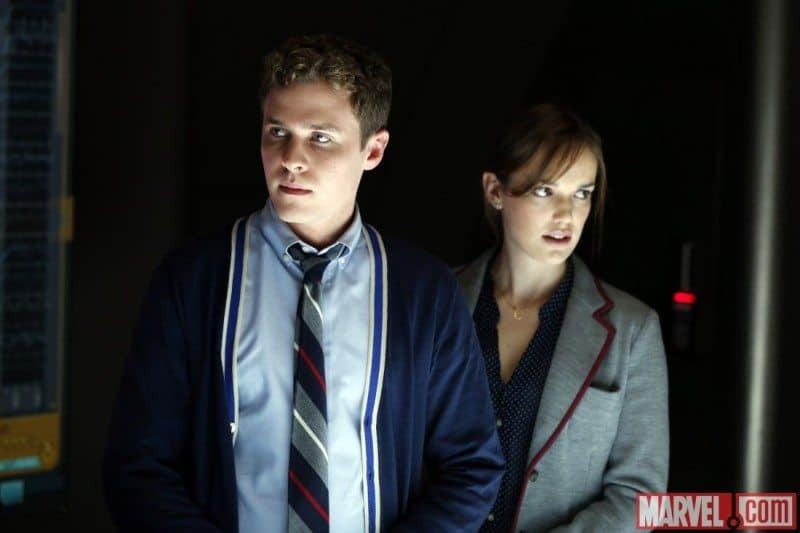 Rather than impact the Marvel Cinematic Universe, AGENTS OF S.H.I.E.L.D. was largely impacted by it. The Centipede project has ties to the Extremis serum from IRON MAN 3; the Hydra arc is centered upon the events of CAPTAIN AMERICA: THE WINTER SOLDIER. But by far the most understated tie-ins are with THOR: THE DARK WORLD, with a fascinating Asgardian staff-weapon. 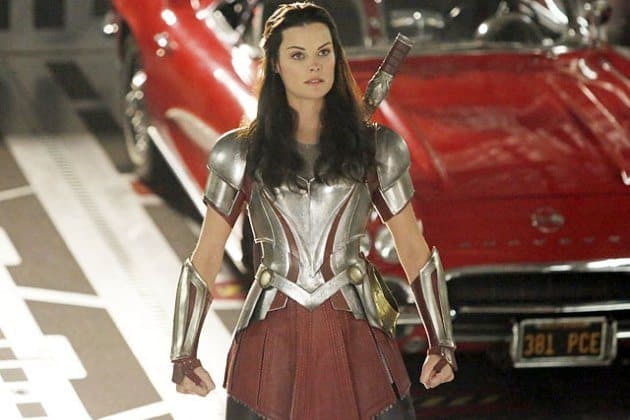 More curious was “Yes Men,” which featured Jaimie Alexander’s Sif on a mission for Odin. Given that Odin was, by that time, being impersonated by Loki, the truth behind her quest to capture Lorelei may feature in future stories. “Pilot” — Agent Phil Coulson assembles a team to locate Mike Peterson, a metahuman whose Extremis-based powers are in danger of meltdown. Along the way, he recruits computer hacker Skye. “0-8-4” — Introducing the concept of an 0-8-4, S.H.I.E.L.D. jargon for an object of unknown origin, this episode features the discovery of such an object in Peru. It leads to a hijacking of the team’s jet that serves as a baptism by fire for the team. “The Asset” — Renowned scientist Dr. Franklin Hall is kidnapped, and evidence suggests that his research into gravitonium is involved. Coulson and his team launch a rescue operation that goes badly wrong when they learn that Hall doesn’t want to be rescued. “Eye Spy” — Coulson learns that his former protégé is being forced to work for an unknown enemy courtesy of a sophisticated eye implant. “Girl in the Flower Dress” — Raina, a key agent of the mysterious Centipede Program, kidnaps a metahuman with fire-based powers. 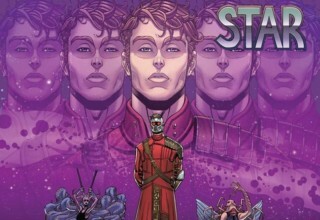 “Fzzt” — Simmons becomes infected with a killer Chitauri virus. 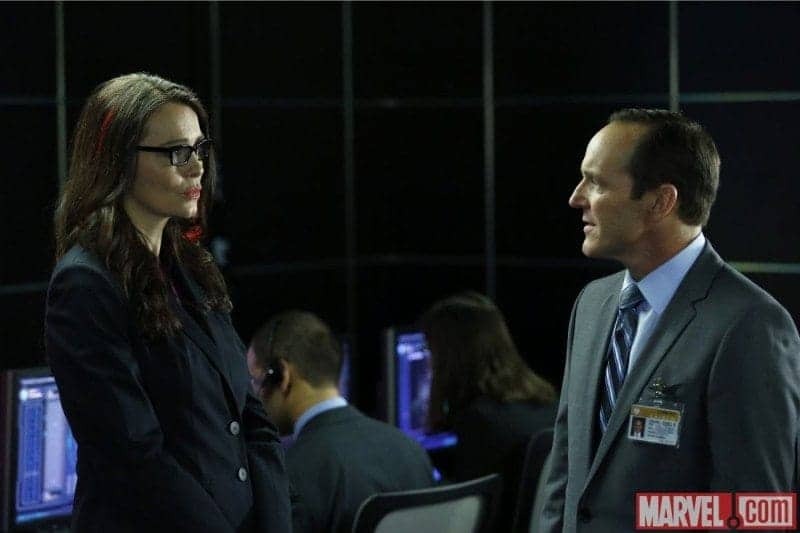 “The Hub” — Ward and Fitz are sent on a mission in South Ossetia, while the rest of Coulson’s team contemplates the extent to which they can trust S.H.I.E.L.D. “The Well” — An Asgardian staff-weapon is causing riots, and Coulson’s team must ensure all fragments of the staff are recovered. Unfortunately, it causes anyone who touches it to go berserker — including Agent Ward. “Repairs” — The team investigates a possible telekinetic, but instead learn of a being trapped between two dimensions. “The Bridge” — Coulson’s team goes head-to-head with Centipede, with disastrous results, as Coulson is kidnapped and Mike Peterson killed. “The Magical Place” — S.H.I.E.L.D. 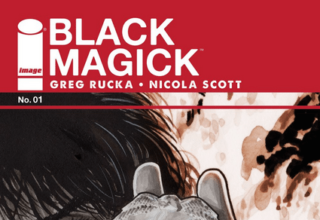 works to rescue Coulson, while Raina tempts him with the secret of his resurrection. “Seeds” — Students at the S.H.I.E.L.D. Academy are going out of control, while Coulson learns disturbing truths about Skye’s origins. “T.R.A.C.K.S.” — A paralytical weapon causes problems with an extraction in a stylish, time-twisting episode. “T.A.H.I.T.I.” — With Skye dying, Coulson discovers the secrets of T.A.H.I.T.I. in order to resurrect her. 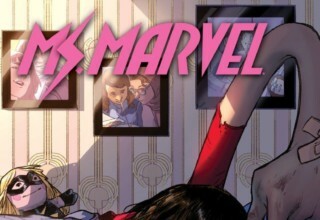 “Yes Men” — The Asgardian sorceress Lorelei seeks to make Earth her home, and S.H.I.E.L.D. is assisted by Lady Sif. 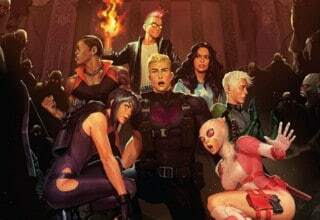 “End of the Beginning” — S.H.I.E.L.D. launches a full-on assault against the Clairvoyant. 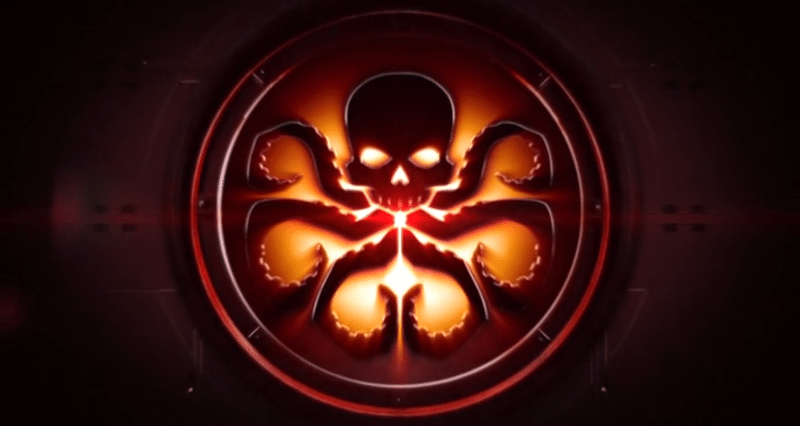 “Turn, Turn, Turn” — The existence of Hydra is becoming known, and S.H.I.E.L.D. crumbles. “Providence” — Coulson’s team heads to one of Fury’s secret bases, while Hydra organizes after their defeat in CAPTAIN AMERICA: THE WINTER SOLDIER. “The Only Light in the Darkness” — Coulson’s old flame, a cellist, is hunted by an escaped S.H.I.E.L.D. prisoner. “Nothing Personal” — Agent Ward attempts to get Skye to reveal the S.H.I.E.L.D. team’s secrets. “Ragtag” — Coulson’s team launches a direct offensive against Hydra, but it goes disastrously wrong.